More air comes in, more air goes out, and so the flow of energy from your turbo should not be wasted. 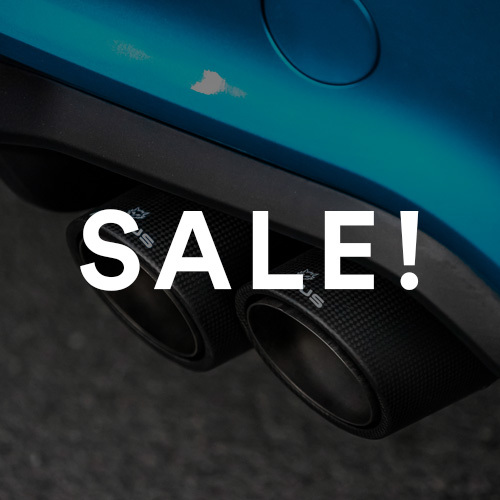 The OEM turbo muffler is just that, a wasteful restrictive part hiding the true potential of your street or track weapon. More air comes in, more air goes out, and so the flow of energy from your turbo should not be wasted. 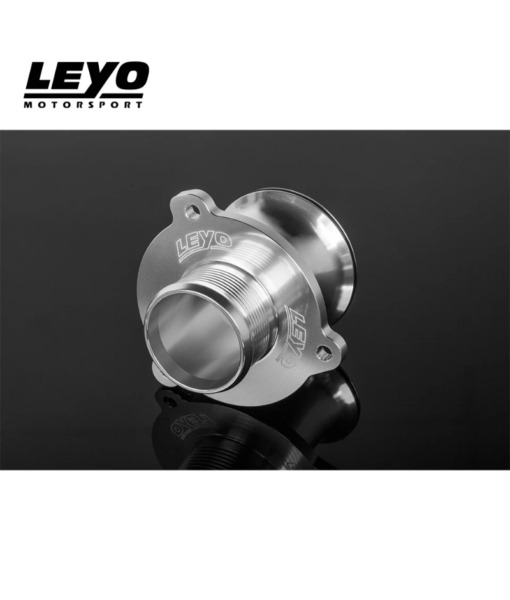 The OEM turbo muffler is just that, a wasteful restrictive part hiding the true potential of your street or track weapon. 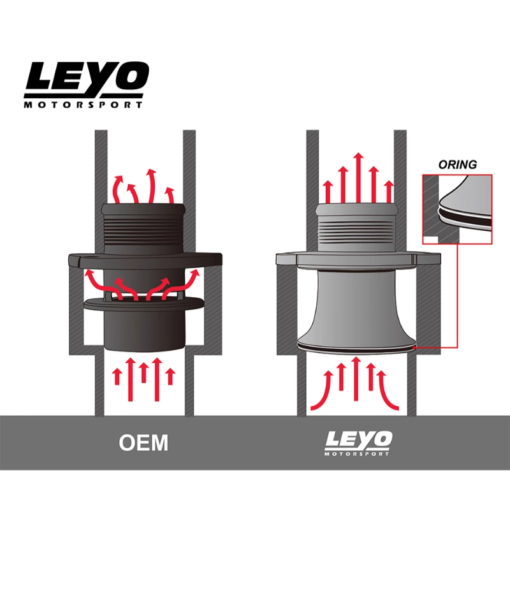 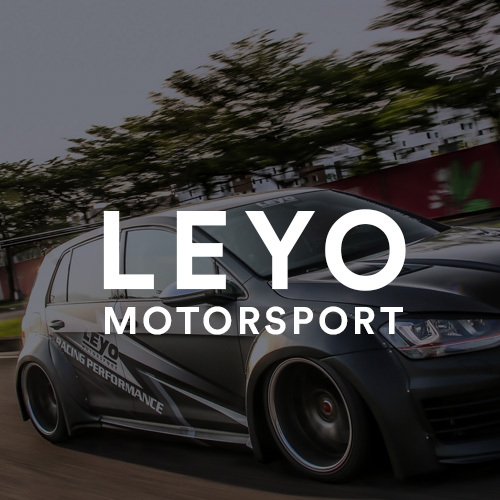 Leyo Motorsport has in-house researched and developed its very own one piece design turbo muffler delete eliminating that inefficiency from the OEM part. 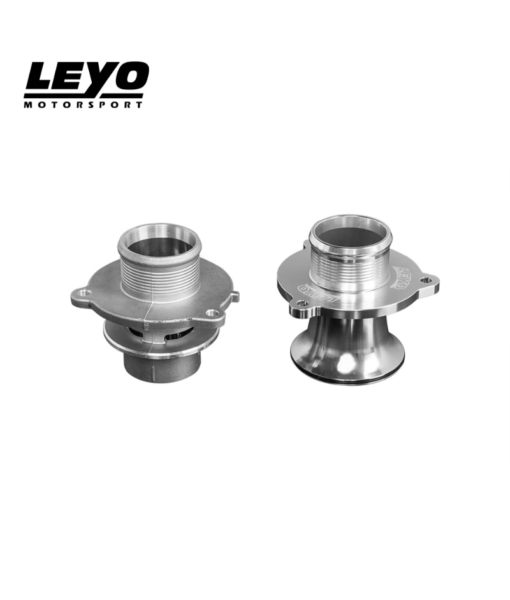 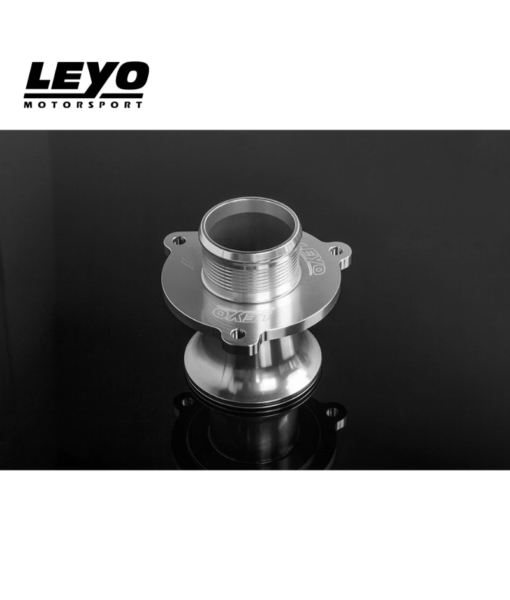 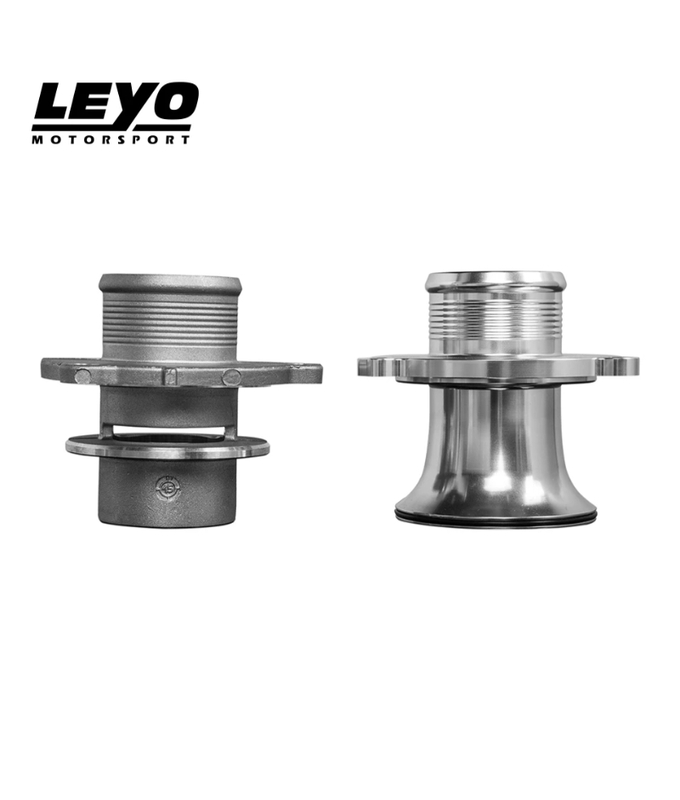 Leyo Motorsport have created something special that allows greater throttle response, more aggressive power and that beautiful turbo spool in one stylish 6061 billet aluminium product. 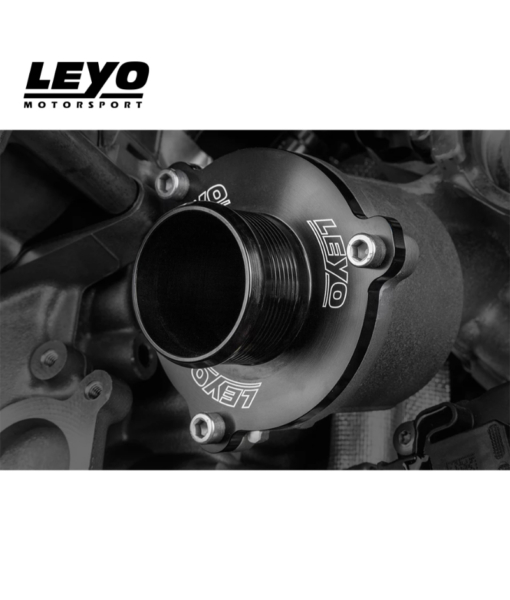 Finished in hard anodised coating, the Leyo Motorsport turbo muffler delete is the perfect companion to any engine enthusiast seeking more power. To see the difference the Leyo Motorsport turbo muffler delete can have on your pride and joy. 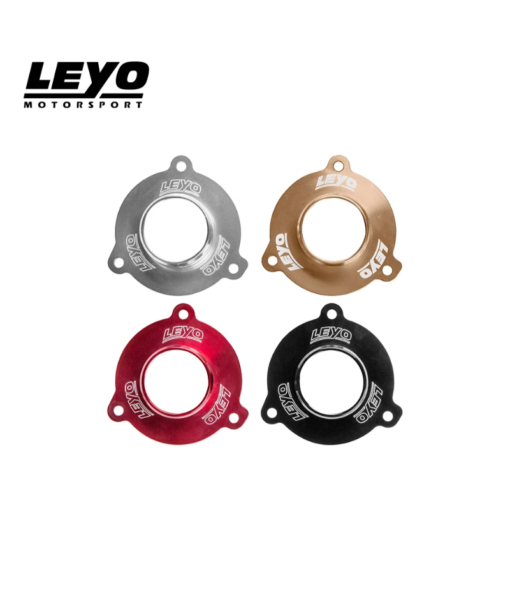 Be sure you are quick to order as demand is currently through the firewall. 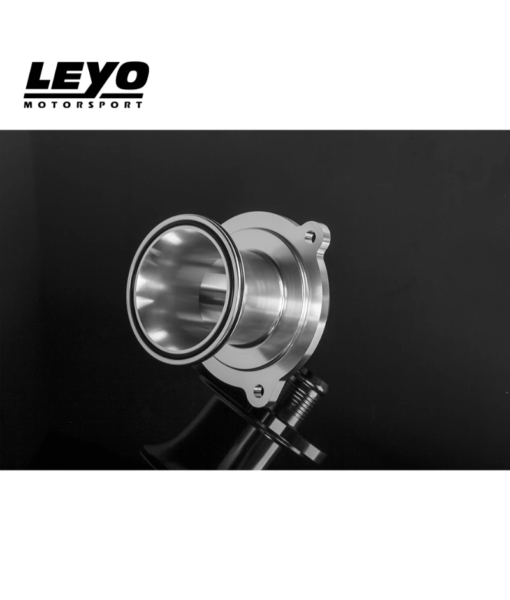 Unique trumpet design for optimal flow and sound. Machined to 0.01mm tolerance with Japanese laser technology. 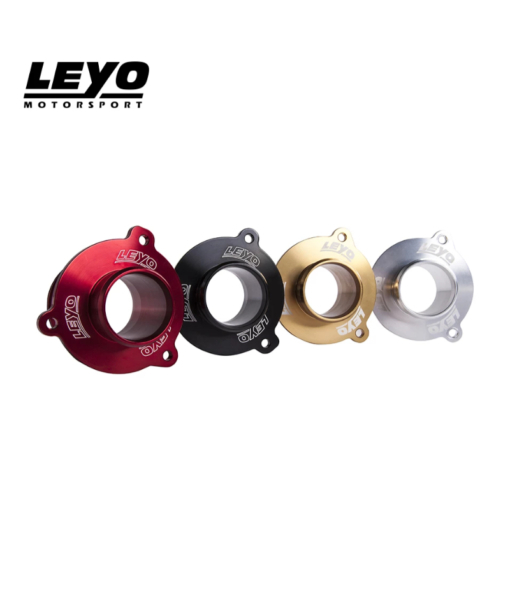 Includes dual o-ring seals for prolonged turbo life.